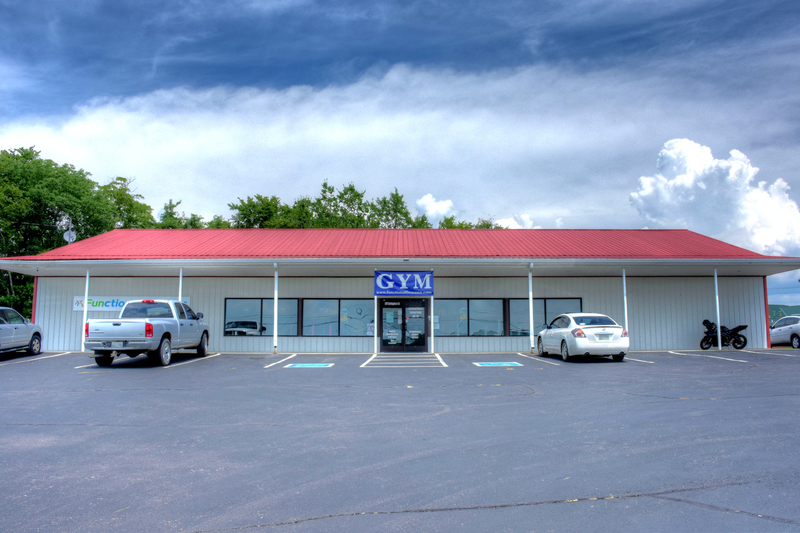 Marshall County's ONLY LOCALLY OWNED and OPERATED 24/7 Fitness Center! 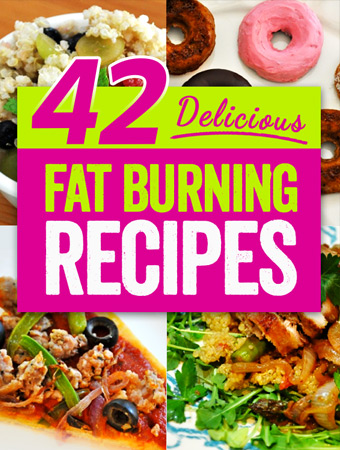 The Journey To A Healthier You Starts Here! and members are rewarded for their effort. 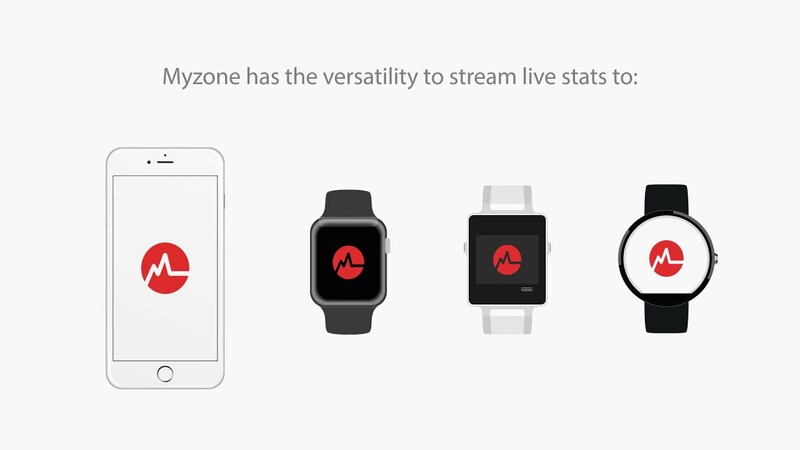 The system works by having members wear a heart-rate monitoring belt that sends their readings to screens around the club in real-time. Through a series of personalized, color-coded tiles, users always know precisely what heart-rate zone they are in at any given moment during their workout, allowing them to put in optimum effort to obtain maximum results. This data is recorded within the user’s online personal activity report, accessible either through the MYZONE website or the free MYZONE app, allowing them to log in at any time to see how close they are to reaching their goals. Functional Fitness members visit the fitness office to receive Functional Fitness member price of $75 (retail price $149.99). Non-members may order online. Be sure to use code (FUNFITUS001) to receive a Functional Fitness non-member price of $99 (retail price of $149.99). I love going to functional fitness. The up to date equipment is great. I never felt like i was thrown to the wolves to figure it out myself. The orientation Dave Holder does went through the entire gym and every piece of equipment with me. The staff is simply awesome and Dave has helped me immensely not only meet but exceed my fitness goals along with nutrition and support. I have been to other gyms and never felt as comfortable and confident as i do here. Can't imagine ever going anywhere else ! At Functional Fitness we understand how difficult it can be to commit to fitness as a lifestyle, especially when you don't even know if you will like the members and staff, or if the business will deliver on the promises it makes every time you visit. We believe that we are the best gym in town, but talk is cheap. 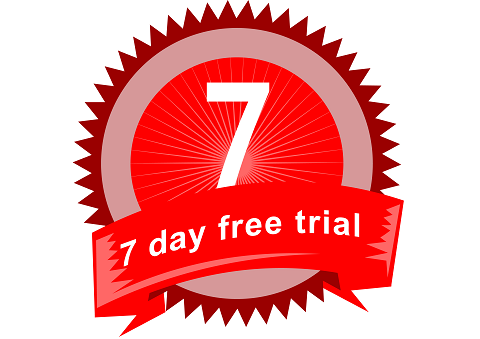 That's why we offer a 7 Day Risk-Free Trial membership. We invite you to sample our... group classes(providing there is space), meet with our team to learn about our equipment and training philosophy, and get to know some of our members and staff. No matter what your fitness goals we have the knowledge and equipment to help you achieve them. All you have to provide is the effort and determination to not be denied. We have a full body Techno Gym circuit as well as the latest in cardio and strength equipment. Invest In Your Future - Get Fit! 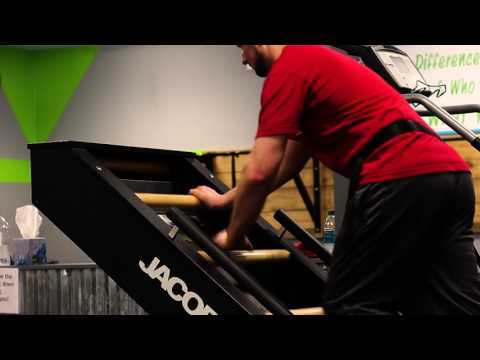 It's time to take your fitness conditioning to the next level today! 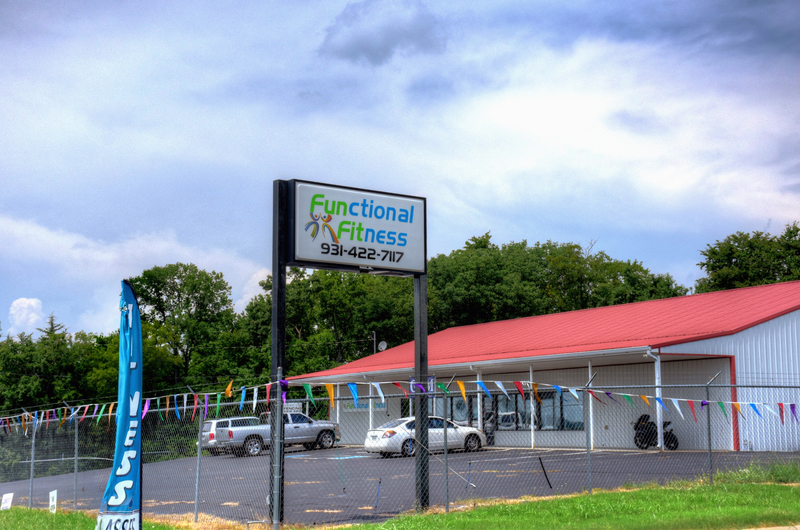 Functional Fitness is a fitness facility like no other. Stop by today to see and "feel" the difference for yourself. 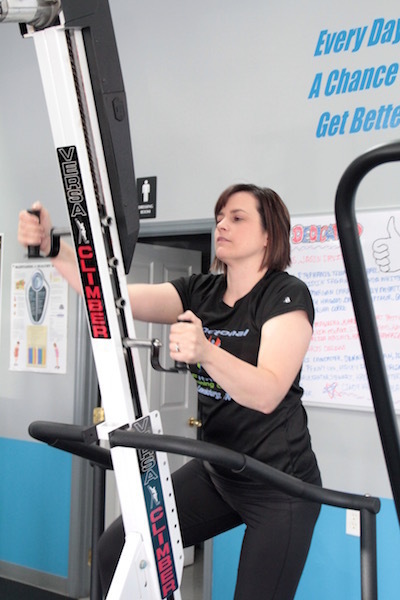 From our friendly, encouraging atmosphere to the best "Fitness Toys" to take your fitness to the next level, you will be motivated to workout as soon as you step foot in our facility.